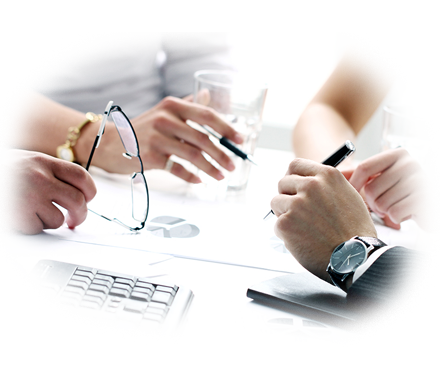 Dora Translation is a translation agency with a strong technological backbone. We have implemented a multitude of automated processes to make the translation service process itself easier for both our clients and our translators. Any of the translation services that we offer can be requested automatically from our website. The only part of the process that is not automated is the translation itself. At Dora Translation, we are pride that we always provide human translations, these will never be carried out by any automatic tool. 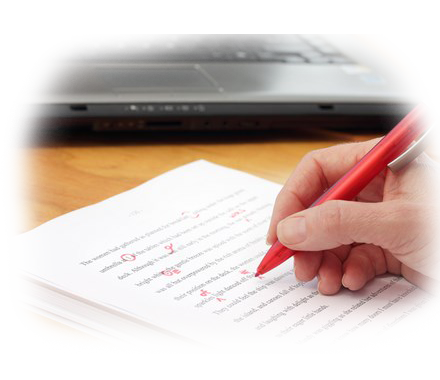 Dora Translation offers an excellent proofreading service for the purpose of ensuring that your translations are totally accurate and error-free. If you choose this service, our native proofreaders will be specialized in the subject matter and will also ensure that your content is localized for the appropriate region with the corresponding vocabulary. Dora Translation selects the native professional specialized in the area of the text to translate. Our specialized texts service fulfill the 5 principles that are: application, patience, naturalness, formality and security. By applying the principle of good faith in the sector, we win over our customers. In consecutive interpretation the speaker makes a speech or presentation in a language and the interpreter who is at the speaker’s side reproduces the same speech in the language of the listeners. The speaker pauses in his/her speech from time to time (around 1-5 minutes) so that the interpreter can intervene and reproduce his/her speech in the language of the listeners. 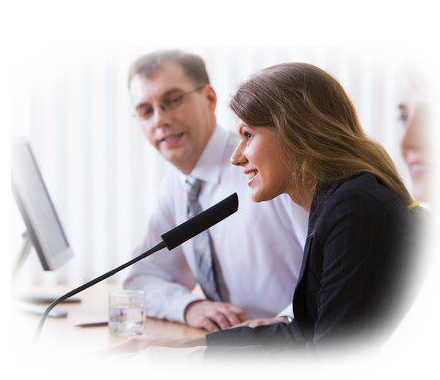 Consecutive interpreting is normally used in press conferences, interviews, human resources meetings and negotiations. 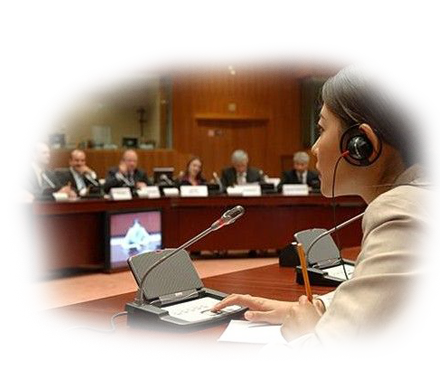 Simultaneous interpretation is where one or several speakers make a speech in a language and one or two interpreters simultaneously reproduce the same speech or presentation in the language of the listeners. Two interpreters usually work in each both for the same combination of languages and interpret as a team by alternating every 25 minutes.Simultaneous interpretations is used in congress, international events, etc. This kind of interpretation can be used in state talks, bilateral meetings, diplomatic negotiations, trade negotiations, etc. 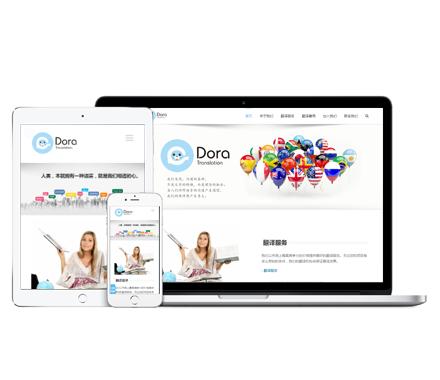 Approximately 85% of Internet users are not browsing the site in English, and if you do not have a corresponding translation website might be your business loss.At Dora Translation, we offer the translation of several European languages and we are continually increasing the number of translation languages.